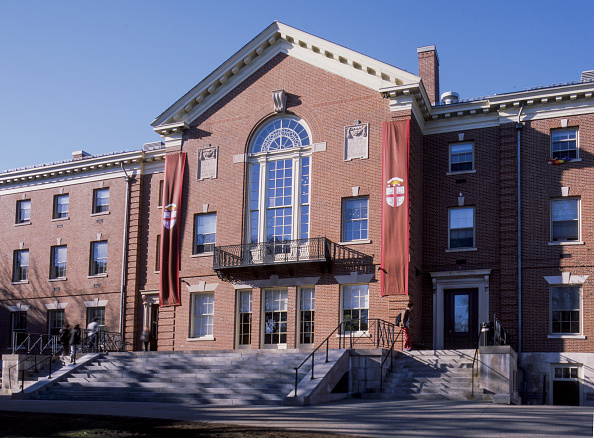 This month, both men’s and women’s bathrooms across Brown University’s campus were stocked with tampons and pads, making it one of the first universities to provide free menstrual products for all of its students — regardless of gender. The initiative to provide free access to menstrual products at Brown University has created momentum for discussing gender inclusion and menstrual equity — outside of just the ladies’ room. The trans-inclusive nature of Brown’s program illuminates the reality of menstrual health and the need for social change surrounding it. Accessibility to necessary hygiene products, recognition that menstruation is not exclusive to women, and reversal of period stigma are just a few issues that require increased awareness. Founded alongside Annie Lascoe, Conscious Period donates pads to homeless individuals across the United States, stressing the LGBTQ community is especially affected by homelessness. Programs focused on menstrual health awareness have been making waves across the country — providing women, trans people, and gender nonconforming individuals access to menstrual products that, frankly, we already should have total access to in the first place. I spoke to women who have organized their own movements to change the perception of periods and provide affordable access to menstrual products across the board. “Non-menstruating people made the laws and created the bathroom norms that we are living by.” Noting women need menstrual products monthly versus daily, she says, “I think that makes it easy to overlook [menstrual products] as something that must be provided.” Kalish hopes others follow Brown University’s lead. So do I.
Sexism is a palpable political and societal presence, so when non-menstruating people try to govern the nature of our bodies — it’s hard not to take it personally. California Governor Jerry Brown vetoed a bill that would have eliminated the taxation of menstrual products. When one cis male is able to strike down a bill that would have aided more than half of the population, it becomes imperative to support those fighting to make sure these issues don’t go ignored. Removing the stigma, shame, and embarrassment that we’re conditioned to feel when talking about our periods is a good place to start. And women, transgender people, and gender nonconforming individuals are pushing past these barriers every day — a hindrance placed upon us because of our biological construction. 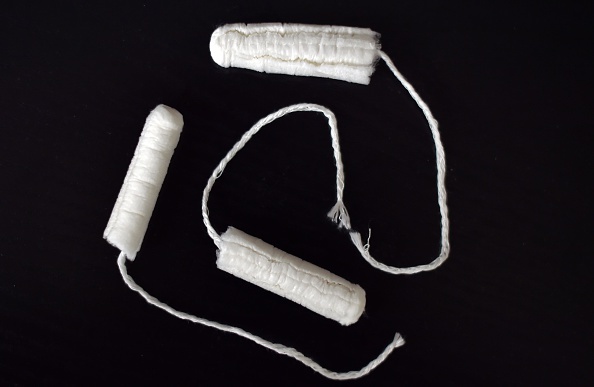 New York City Councilwoman Julissa Ferreras-Copeland, who proudly waved a tampon in the air and declared it a necessity, led the New York City council to approve free access to menstrual hygiene products in public schools, prisons, and homeless shelters. Engaging in conversation about our periods is essential to reforming society’s misconception that periods are a private, personal experience (unless, of course, we’re hearing from male lawmakers about what we should or should not do with our uteri). Brown University’s understanding of menstrual hygiene is a catalyst — ensuring that periods are not a disadvantage, but merely something we actually experience that deserves to be rightfully addressed. Brown’s decision to recognize menstruation in all students is a commendable action that will continue pushing the movement forward. The positive response from both the student body and menstrual hygiene activists proves the impact of these changes, and demonstrates why people in leadership positions must continue fighting for reform.